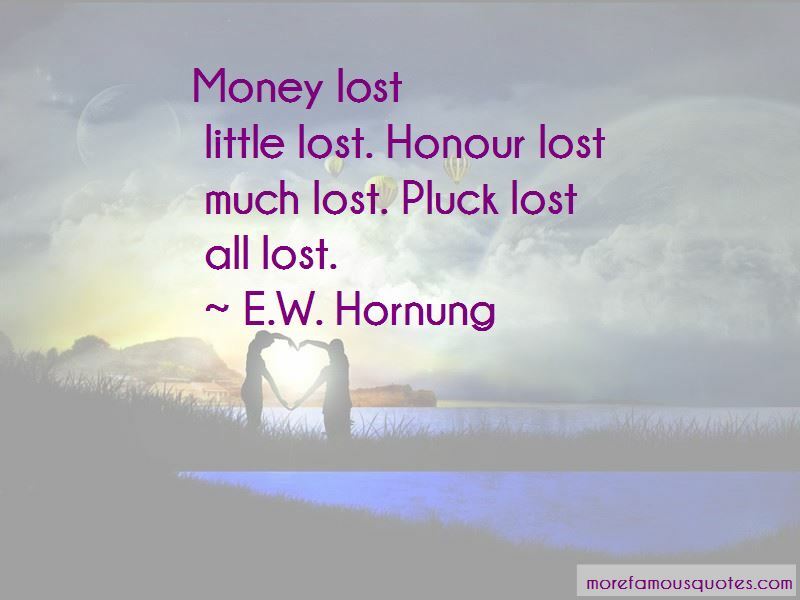 Enjoy the top 5 famous quotes, sayings and quotations by E.W. 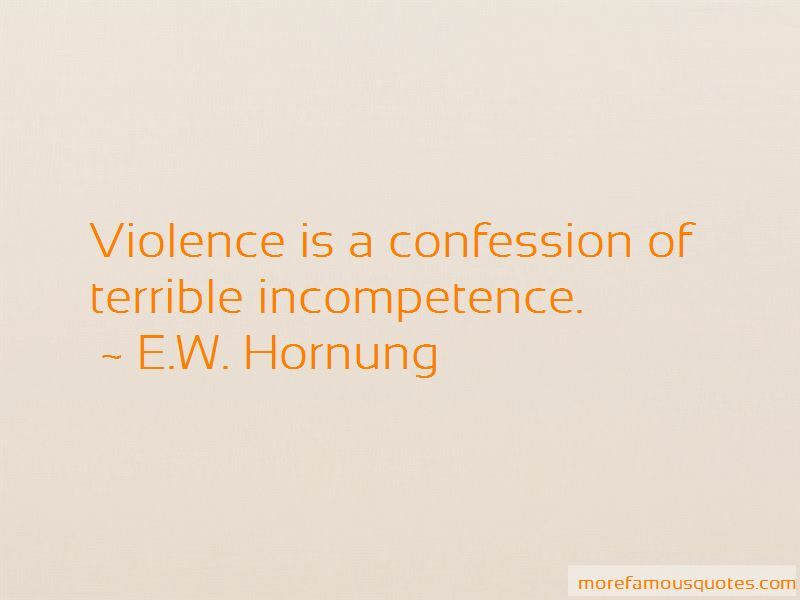 Hornung. 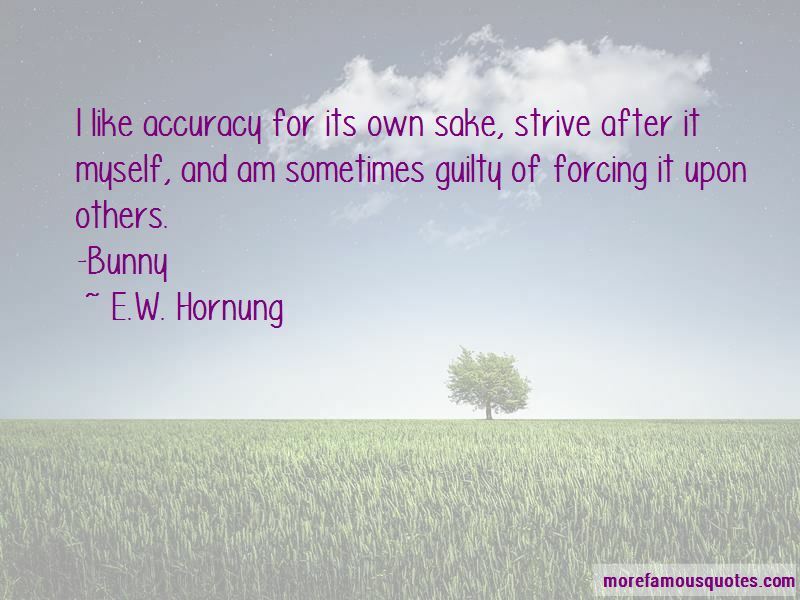 “I like accuracy for its own sake, strive after it myself, and am sometimes guilty of forcing it upon others. 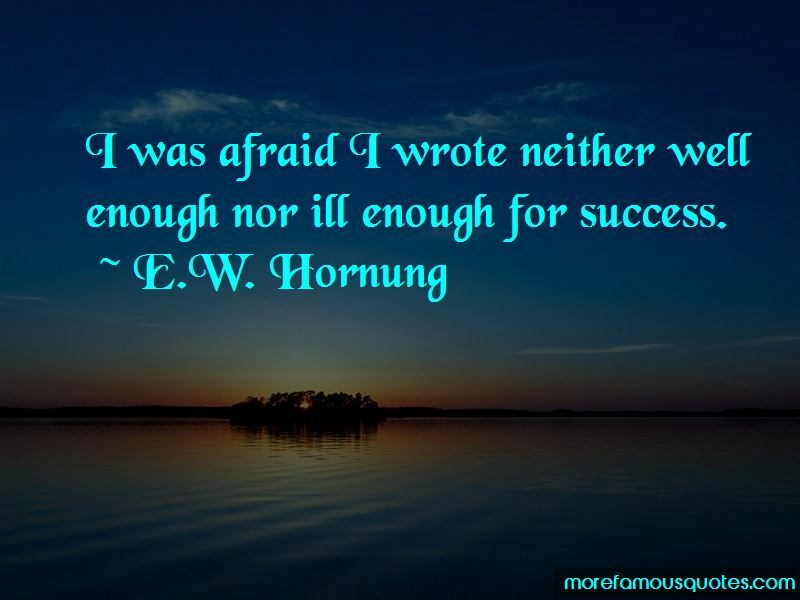 “Success followed as it will, when one longs to fail. Want to see more pictures of E.W. Hornung quotes? Click on image of E.W. Hornung quotes to view full size.